Soul of the Abyss Soul of The Abyss: > Because I'm Not Popular, I'll wake up in a strange room. Soul of The Abyss: > Because I'm Not Popular, I'll wake up in a strange room. > Because I'm Not Popular, I'll wake up in a strange room. Kíeros > Did you beat them? You find your self in some strange place. You feel heat bathing your cold body from behind. You can't move, and you barely manage your open your super heavy eyelids. 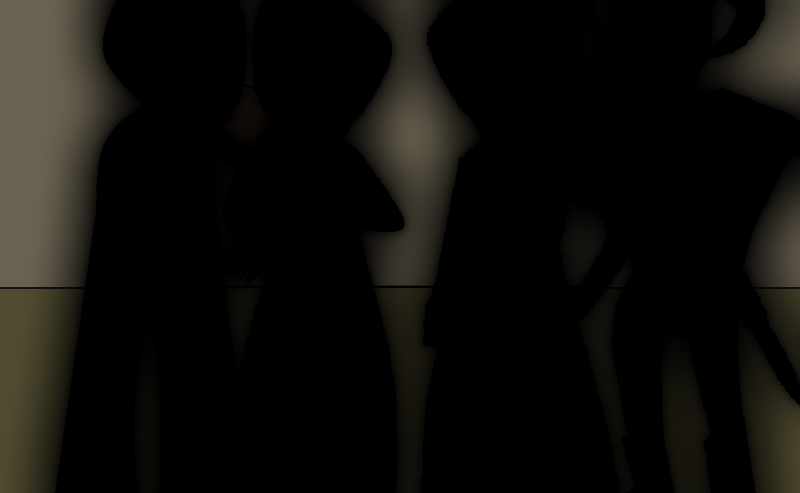 You hear some people's voice, and you look toward the dark figures speaking to you. The man to the left of the three speaks to you. Finally, you're here. You're very lucky to be here, alive, girl. You owe us all of your life, but you'll repay us soon. We don't got time to waste, so we left you a letter. Read it. Find us if you want to make it out here. That''' be your first challenge. You wake up.. you feel different. You're not exactly sure what just happened, or where in hell you are. Are you really alive again? Was everything just a big dream the whole time? You just don't know. Whether you died or not, you figure that this is the beginning of a new you. You don't want to be that shut-in you were before, and you don't want to get tricked in to stabbing yourself to death. Most of all, you definitely don't want to end up in that PLACE again! The four dangerous looking people that were talking to you don't seem to be here. You're not sure why the saved you either. If the whole time you weren't dead, then shouldn't you wake up in a hospital instead of this old place. Wherever you're in, you notice that this place is really old fashion. You don't see any tech in here. It's like you must've went back in time or something. The good news is that you think you're somewhat safe, and those people left a bunch of stuff for you in this room. The wierd thing right now is that the air smells smokey. 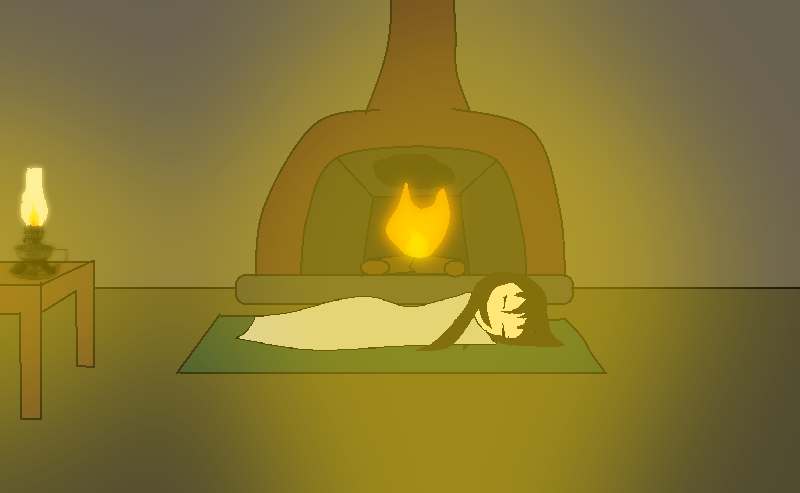 Maybe that fire place was on while you were sleeping. It would be crazy if something was actually on fire. Comment on this on mspa! Unfortunately, this story is on Hiatus for now.